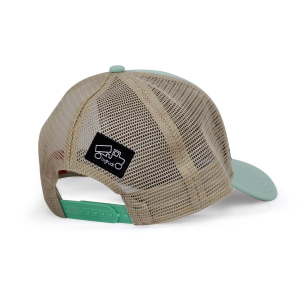 1458089 BigTruck Classic G.Line Mint Khaki This classic mesh back cap will be a sure favorite. 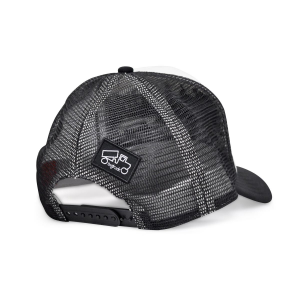 1458018 BigTruck Classic Outdoor Camo Grey A mesh back camo cap. 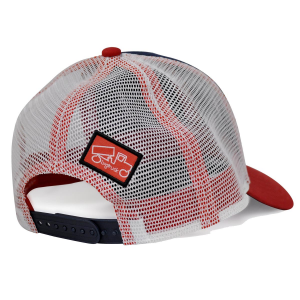 1458123 BigTruck Classic Outdoor Red Navy White This red, navy and white cap features a mesh back. 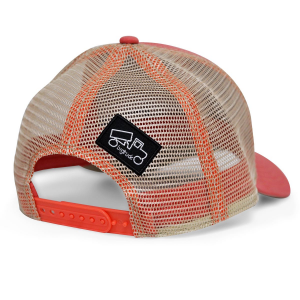 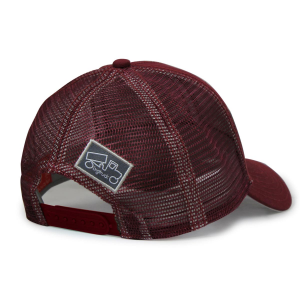 1458022 BigTruck Classic Outdoor Salmon Khaki Brighten up your day with this salmon colored mesh back classic cap. 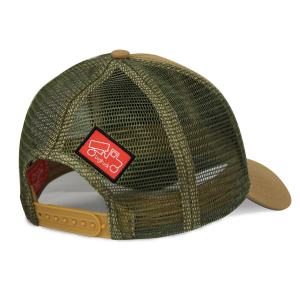 1458119 BigTruck Classic Outdoor Tobacco Olive This neutral colored cap will go with all of your favorites. 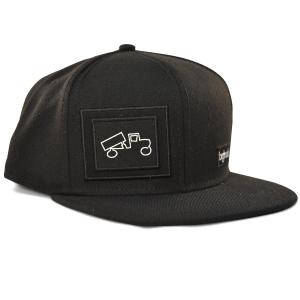 1254152 BigTruck Original Kids Flat Black Sublimated Winter Carry your favorite season, ski season, on your head anywhere you go! 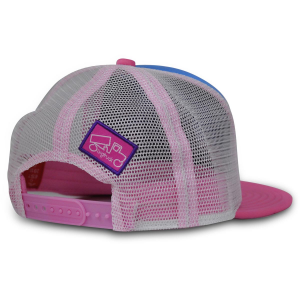 1154153 BigTruck Original Kids Flat Pink Sublimated Winter The perfect hat to keep the slopes in mind all year! 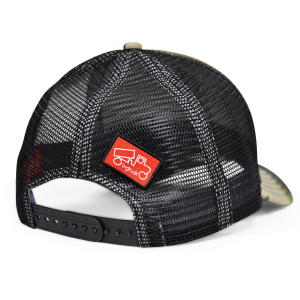 1158116 BigTruck Original Outdoor Sublimated Mountain Lake Keep your favorite mountain scene with you and spread the serenity. 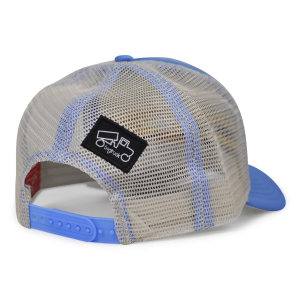 1158115 BigTruck Original Outdoor Sublimated Mountain Peak A comfortable mesh back cap with a mountain peak print. 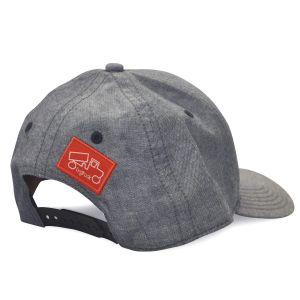 1458106 BigTruck Original Yoga Sublimated Lines Keep your yoga vibes with you all day with this cap. 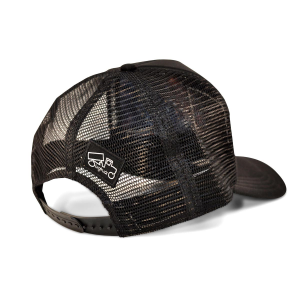 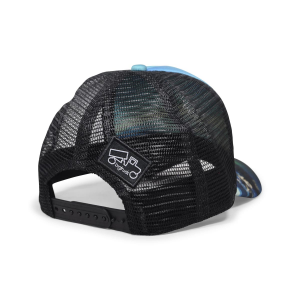 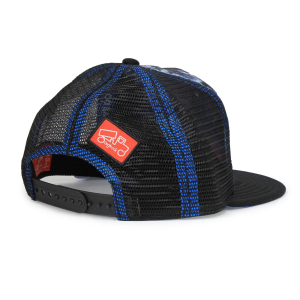 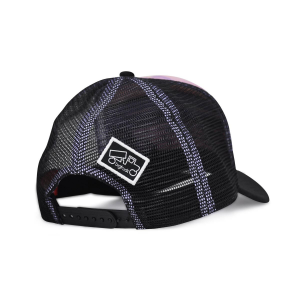 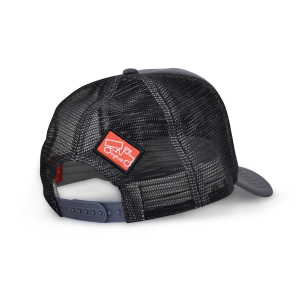 16580 BigTruck Pro This flat bill trucker hat features the BigTruck logo perfect for all your beach and surf vacations.